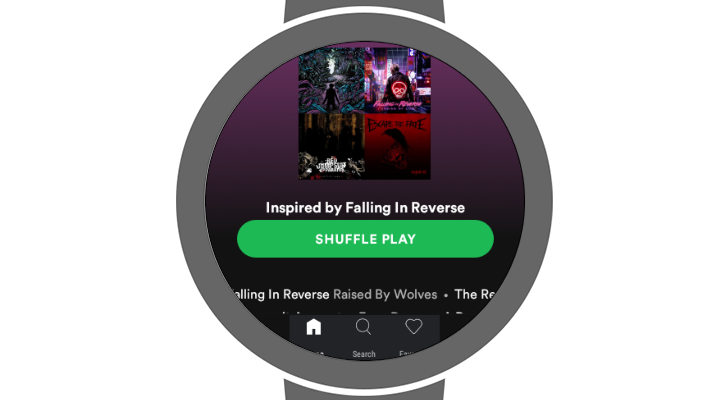 Android Wear 2.0 was supposed to usher in a wave of smartwatch applications that could run independently from a connected phone... but that didn't really happen. 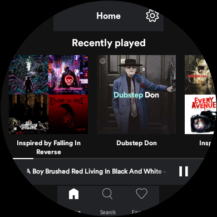 Most popular Wear OS apps still rely on a Bluetooth connection with your phone, including the official Spotify application. Thankfully, there's now a full-featured Spotify client for Wear OS, courtesy of moneytoo on the XDA Forums. 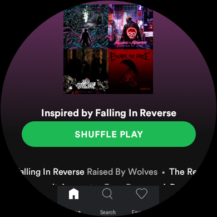 Spotify Lite was released last month for Android, and even though it was much smaller than the normal application, it lacked quite a bit of functionality. 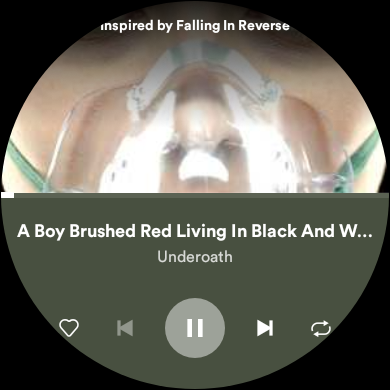 However, the minimal app turns out to be a great fit for Wear OS. 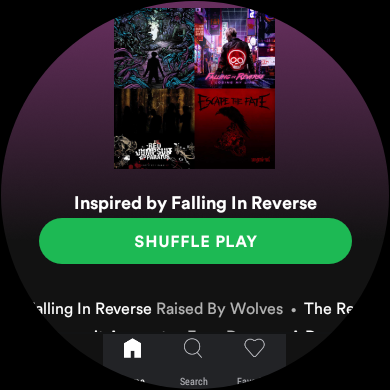 XDA Forum user moneytoo has released a modded version of Spotify Lite specifically designed to run on Wear OS. Most of the improvements come from downscaling the entire UI to half the original size, so the buttons don't take up the entire screen. Moneytoo says he might develop a script capable of making these changes to any Android APK, which would be pretty great. If you have a Wear OS device, you can download the modded APK at the source link below. The original version runs on Android 4.1 and up, so the wearable version should work on just about every Android Wear/Wear OS device.